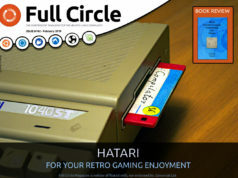 Home magazine Full Circle #98 has arrived! 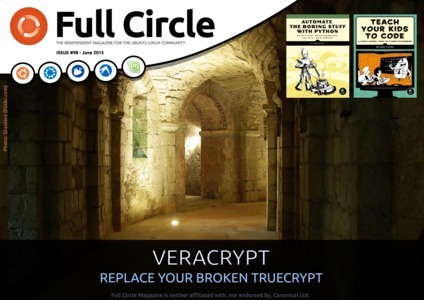 Full Circle #98 has arrived! 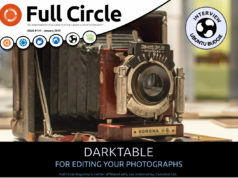 Full Circle – the independent magazine for the Ubuntu Linux community are proud to announce the release of our ninety-eighth issue. Previous articleSo you want to buy a Meizu MX4 huh? Have been an avid reader for several years. This new format is totally unavailable to me on my Ubuntu and my Windows computers. Please send me detailed instructions telling me how to open Full Circle. Magazine. I want to continue to learn from this great source. I did reply to your email Henry, but I need to know if you’re having problems with the site, or with the PDF. I’d have to assume the site as we’ve not changed anything in the PDF. Also, what is it you’re seeing, or not able to do. Henry’s confusion may be that there isn’t a link to the PDF version of issue 98. The URL to the PDF is exactly the same as the link to the EPUB, except the file extension is “pdf” instead of “epub”. FYI Calibre is a great, cross-platform ebook management/reader product that will hande EPUB, PDF and many other ebook formats.